LISLE, Ill. (WLS) -- Police warned residents in Lisle, Ill., about men coming to their homes and posing as fake ComEd employees. A resident reported that two "professional looking" men came to their home and asked to see their last bill to make sure it was accurate. Police said the resident said their ID badges were hard to read. Officials said ComEd reported it has no employees engaging in this activity. 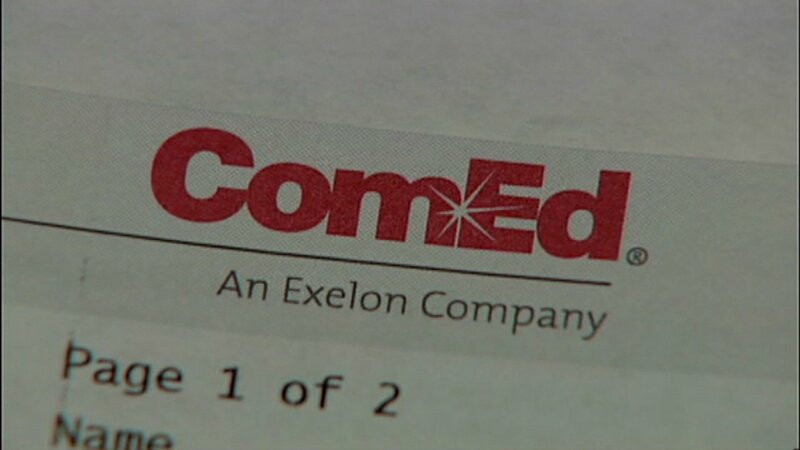 Police said they could be working for another provider that is interested in getting account numbers to switch ComEd customers to their company. Police said residents should not show anyone their utility bill. Anyone who sees any suspicious activity should call Lisle police.